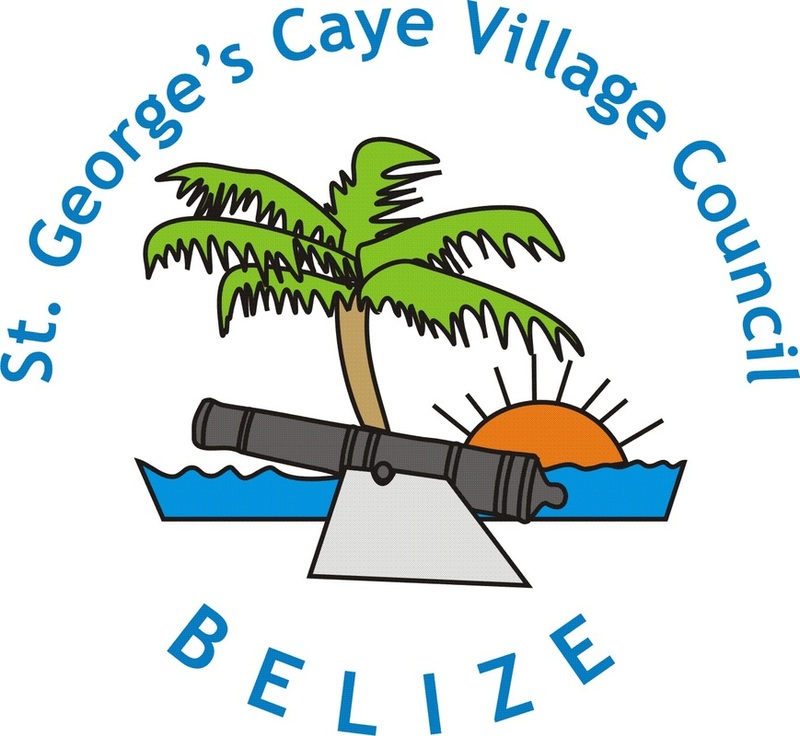 Mrs. Meg Craig recounted the design of the $5 bill and how the features would reflect the history of St George's Caye. Only on the $5 bill will you find a person other than the Queen featured. On the left is the stone carving of Thomas Potts, that was inlaid on this sarcophagus at St. George's Caye. Additional images include the Jade head carving of Kinich Ahua, discovered in Altun Ha. Featured on the back of the $5 bill is the 1764 Spanish spy map, Thomas Potts sarcaphogus, a bathing crawl (former turtle corrals), a traditional colonial home, and a canon. Additionally the national tree (mahogany), orchid (black), bird (toucan) and animal (tapir) are also featured.